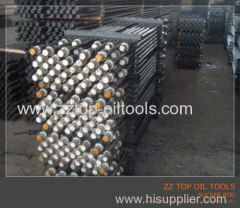 We are one of the professional China manufacturers work at Downhole tools(oilfield drilling tools). 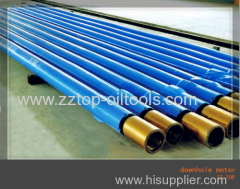 The following items are the relative products of the Downhole tools, you can quickly find the Downhole tools through the list. 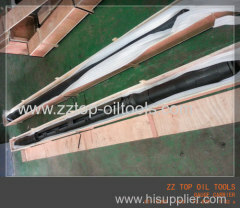 The 25-200 RWAC Sucker Rod pump / Downhole Sucker Rod Pump is applied for oilfield production service, conformed with API 11AX specification. 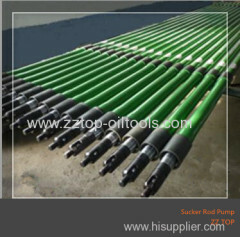 25-175RH Sucker Rod pump / Downhole Sucker Rod Pump is designed and manufactured as per API 11AX Specification, the Rod pump is applied in production. 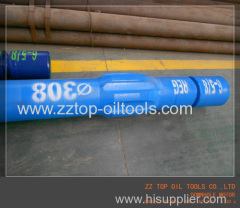 5LZ90*3.5 Downhole Motor / Mud motor is the downhole dynamic drilling tool upon the power of drilling mud, the mud motor conformed with API spec. 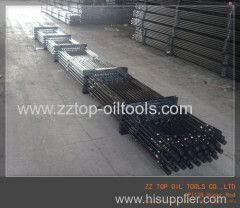 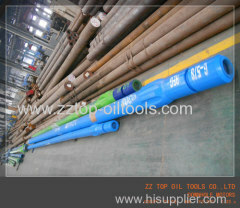 API 11B Oilfield Pony Rod 3/4" x 1 1/16 Pin Pony rod - 3/4"
3/4" x 1 1/16" Pin connection pony rod in different length, conformed with API 11B, the Grade D Pony rod is applied for oil&gas well production. 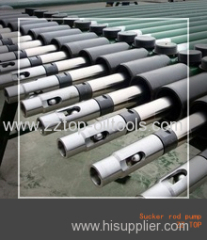 The RWAM rod pump / Downhole Sucker Rod Pump is designed and manufactured as per API 11AX Specification, the Rod pump is applied in production. 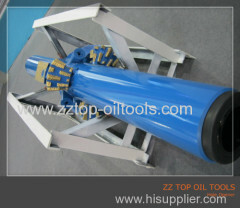 The sucker rod pump / subsurface pump is conformed with API 11AX specification, and adopted with national advanced technology for drilling operation. 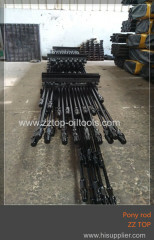 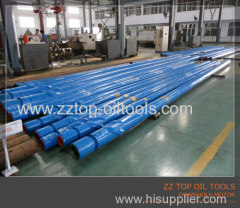 3/4" X 25FT 1 1/16" Pin Sucker Rod for oilfield drilling operation Sucker Rod -3/4"
Downhole motor / Mud motor is a kind of downhole dynamic drilling tool upon the power of drilling mud,and manufactured as per API specification. 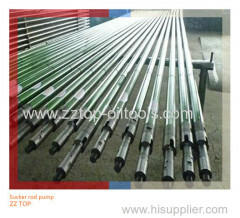 Sucker rod high resistance - 7/8" HL sucker rod is designed and manufactured as per API 11B, the sucker rod is used for oil and gas well production. 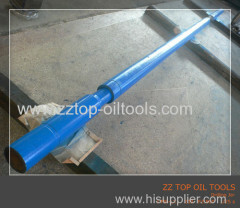 3.5" * NC 38 oilfield lifting sub oilfield sub -3.5"
The downhole motor / mud motor is designed and manufactured as per API specification, mainly applied for drilling operation in oil and gas well. 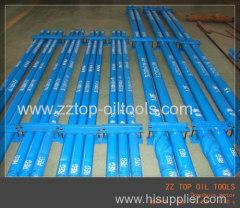 High Resistance Sucker Rod API 11B sucker rod 3/4"
Sucker rod high resistance - 3/4" HL sucker rod is designed and manufactured as per API 11B, the sucker rod is used for oil and gas well operation. 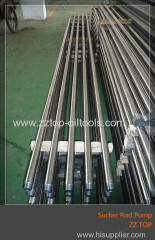 The sucker Rod, Polish Rod or Pony rod are made by carbon alloy steel as per API11B standard, special material is available when request. 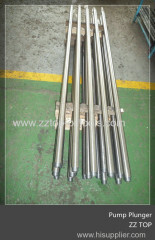 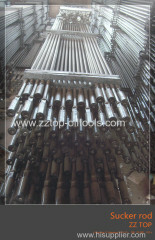 The downhole motor is used in direction and horizontal well as a kind of mud-driving down hole drilling tool. 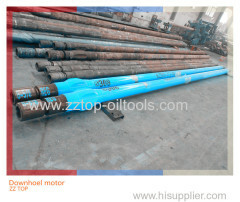 The downhole motor is a kind of mud-driving down hole drilling tool. 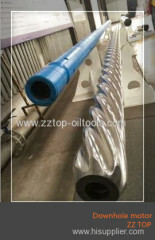 The mud from the mud pump goes through the bypass valve and enters the motor. 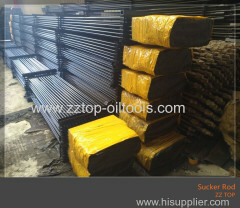 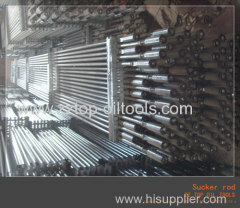 Sucker rods are manufactured as per API 11B in the grade C, D, K, KD, H, we offered the sucker rod with coupling and polish rod in competitive price. 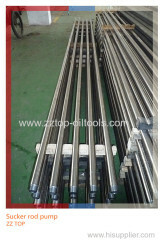 Sucker rods and couplings are manufactured in accordance with API 11B, the grade includes Grade: C, D, K, KD, H.
The solid sucker rods are produced by friction welding. 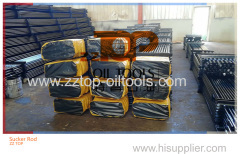 The designed gauge carrier is used for carrying four electric pressure gauge or temperature gauge,record annular pressure and tubing pressure. 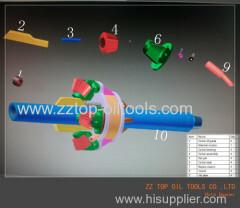 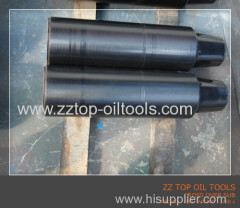 Group of Downhole tools has been presented above, want more	Downhole tools and oilfield drilling tools, Please Contact Us.